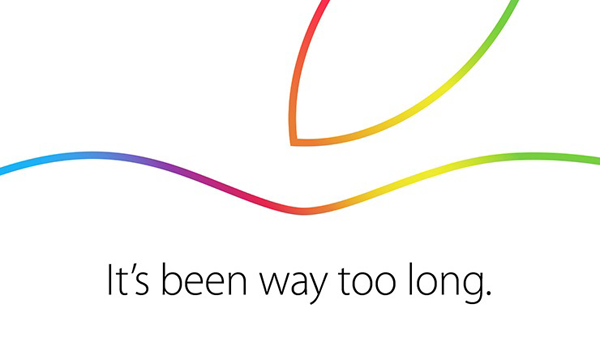 Here we are again, with just a few hours into the run-up to the October 16th Apple event. Apple has chosen to go with a slightly low key venue this time around, holding the event at the Apple Campus in Cupertino, California. Earlier the fruit company’s glitzy iPhone 6/6 Plus event in September, was held at the Flint Center that could seat 2,405 people, and was concluded with a performance by U2. Consumers are anxiously waiting to see some more magic from Tim Cook and team. Given how well received the iPhone 6/6 Plus were, and just how massive the event itself was, public eyes are set on Cupertino once again, as they wait for Apple to raise the curtains on the new iPads and iMac. The fruit company, is also set to announce the release of new OS X Yosemite and iOS 8.1. A highly anticipated event at the least, it will be kicking of at 10:00 AM Pacific Time, On Thursday October 16. As always, the run up to the event has seen the onslaught of countless rumors and speculations from all corners of the globe. But after yesterday’s leak, both iPad Air 2 and iPad mini 3 are all but confirmed. The 27-inch Retina iMac is expected to be the star of the show. Regardless of which way it goes, our team here will be busy bringing you the news live, as it happens. 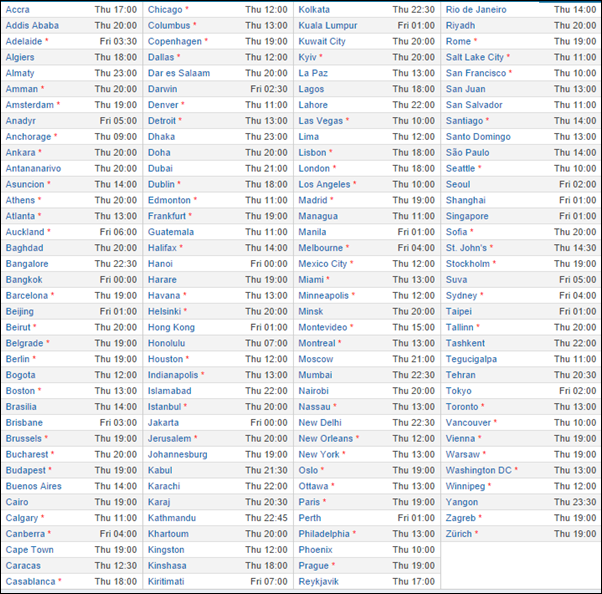 Be sure you check out the time-zone chart below, for your local area timings, so you don’t miss one of the most anticipated technology event of the year!